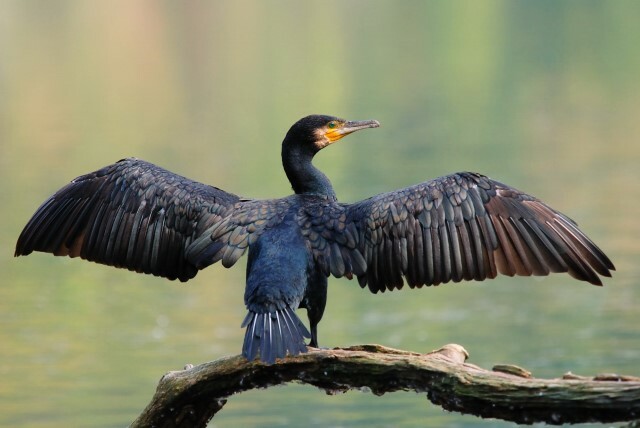 Government ministers have made it clear that they won’t consider raising the current 3,000 cap on the number of birds that can be shot until we can demonstrate that demand for licences is outstripping this figure. 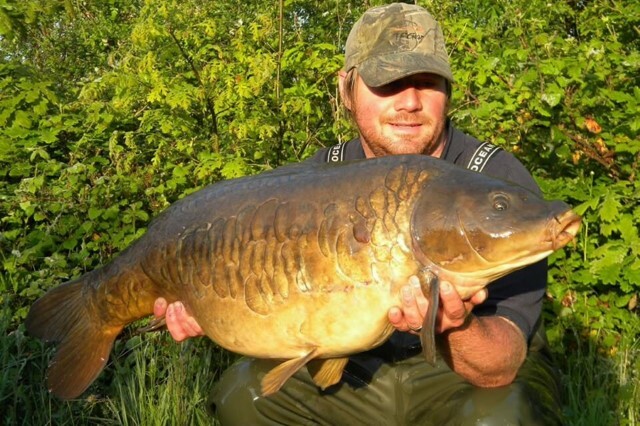 The Trust is also urging angling clubs and fishery owners to work together with its Fishery Management Advisors (FMA) and to apply for Area-Based Licences. Download the Environment Agency’s summer advice for fishery managers here. With the school holidays now in full swing, many parents face the prospect of finding ways of keeping their restless youngsters occupied over the long six week break. 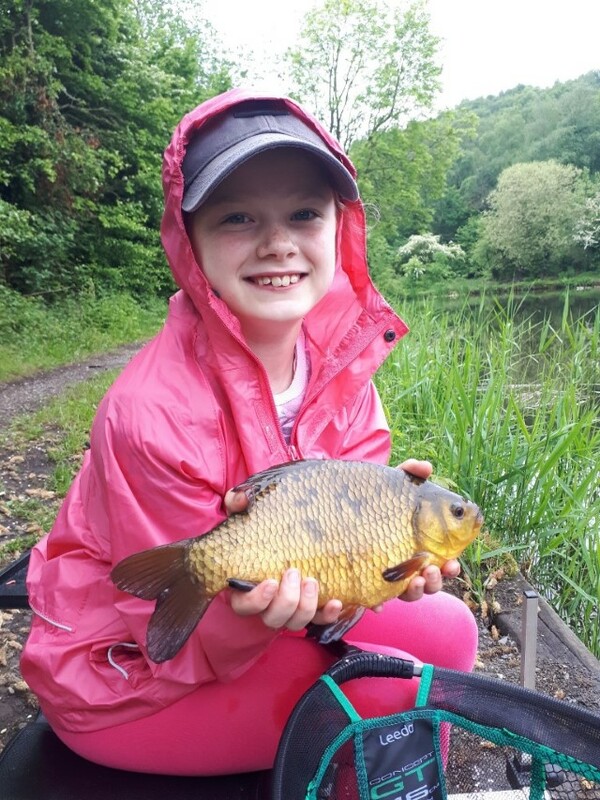 The message from the Angling Trust and other organisations is to “take your kids fishing” this summer. Read more here. 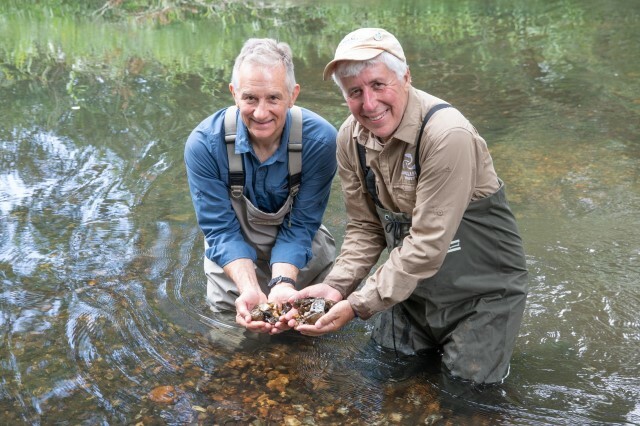 Various project partners met recently to celebrate the completion of the first phase of a £65,000 programme of enhancements to the River Loddon and the St Patrick’s Stream near Reading. Find out more. New British Records have been provisionally accepted by the British Record Fish Committee (BRFC) for Spurdog, White Sea Bream (both shore-caught) and Golden Orfe. A further claim for a shore-caught record tope weighing 73lb 2oz is currently in process. 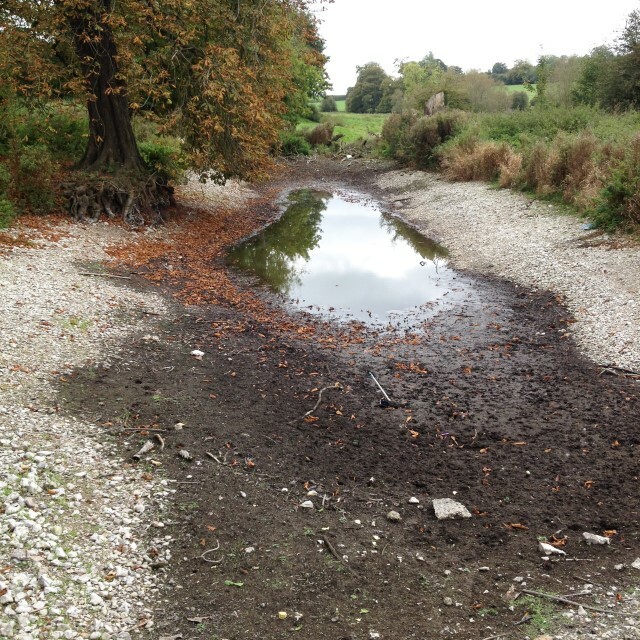 The Angling Trust is calling for UK water companies to introduce hosepipe bans right now in light of the prolonged hot, dry weather. Caught a crucian? Send in your photos! 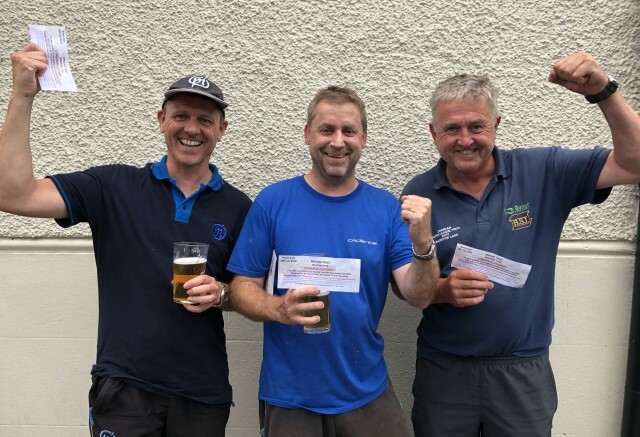 There’s just one month left of the Catch a Crucian Competition. 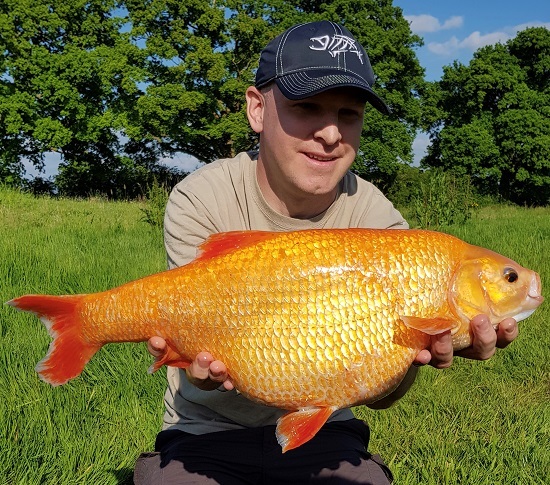 Get out there, catch a crucian and send in your photo for a chance to win some great prizes. 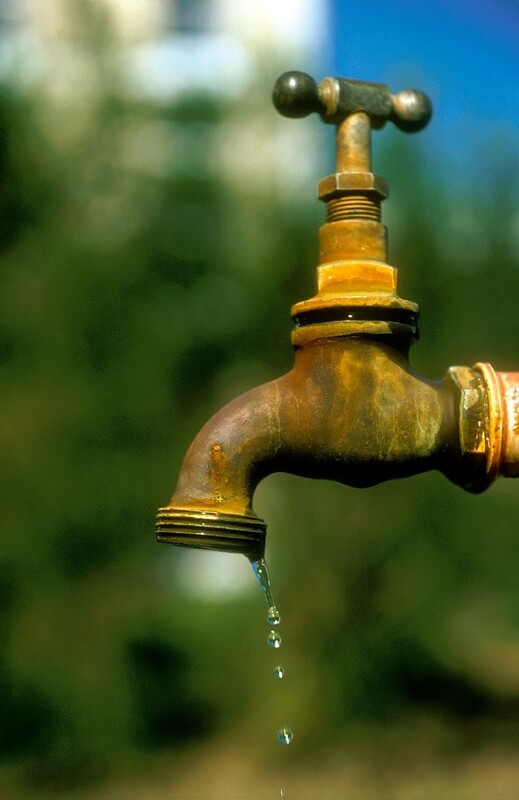 During the prolonged hot, dry weather, we’re urging everyone to save water. Every litre that you use is one less for your local river, so try these simple water-saving tips from United Utilities. 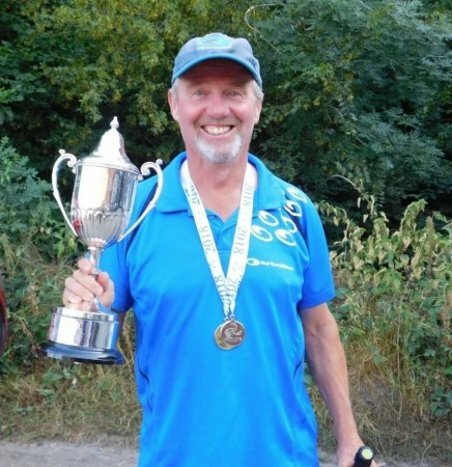 Many of you will have met our Partnership Development Manager Dean Asplin through his work with coaches, clubs, fisheries and families to help more people go fishing more often. In his new blog Dean explains how a new “personal best” has changed his approach to catching big fish! This summer’s best day out! 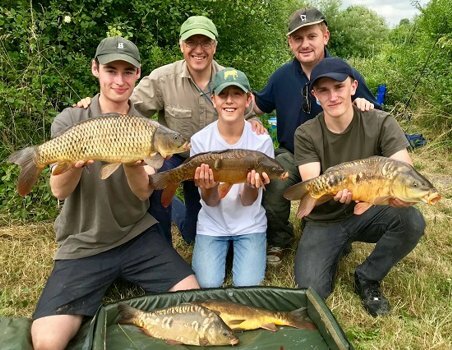 National angling charity Get Hooked on Fishing are running the fishing sessions at ‘this summer’s best day out’, BBC Countryfile Live which starts this Thursday and runs right through the weekend. 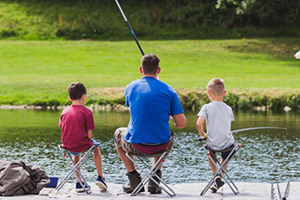 Join thousands of people coming to give fishing a go at beautiful Blenheim Palace. Looking for family fishing this summer hols!? There are hundreds of free fishing events on the Get Fishing website, including links to National Fishing Month. 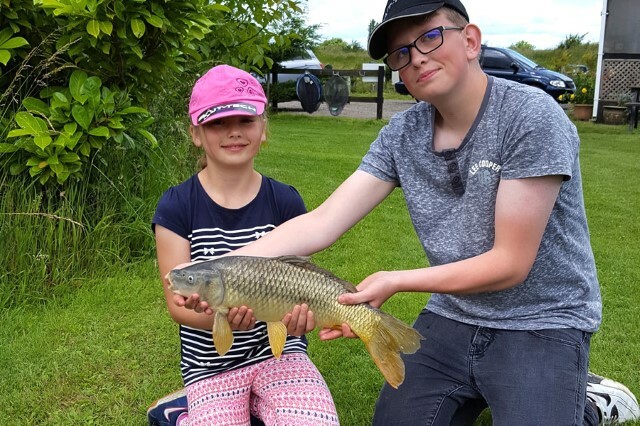 All of the fun, safe and family friendly sessions include everything you need on the day, including a free fishing licence supported by the Environment Agency. 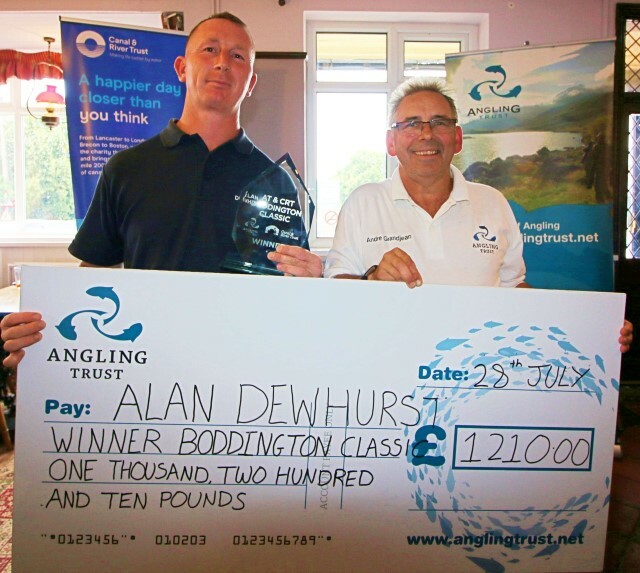 The Angling Trust Competitions department are liaising closely with the Environment Agency, local clubs and fishery managers with regards to fish welfare in our busy match calendar over the coming weeks.